This mother’s day I encourage all women and men out there to consider the single moms in your lives. Whether it be a co-worker, a relative or a friend. Mother’s Day holds a different meaning for mom’s that are single. Each mother is different, of course, but many struggle to do it all in a one parent household. Think of all of the things you rely on your partner for at home. Whether it’s emergency pickups for the kids, playtime sessions so mom can finish a project or just making the kids breakfast so mom can sleep in on the weekend. These are some things many single mom’s don’t get. Of course, single moms are tough. They don’t want others to feel like they can’t handle things. They fiercely work to do all that they can for their kids. This mother’s day, I encourage you to think about a gift you can give the single mom in your life. Disclosure: We participate in affiliate advertising programs designed to provide a means for us to earn a small amount of money by linking to affiliate sites (such as Amazon.com). This in no way affects the price you pay for any item. Please read my disclaimer for more information about affiliate links. 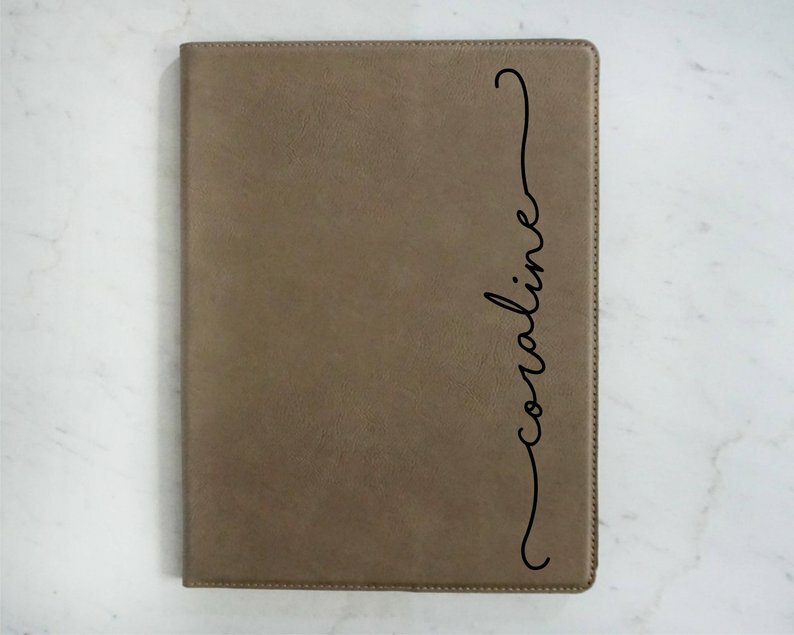 A few of the items on this gift list are extremely personal. Given from the right person they will be much appreciated from a single mom. With 4 and 5 you have to be a little careful to be sure your well meaning gift isn’t interpreted incorrectly. That is more of a case by case situation. 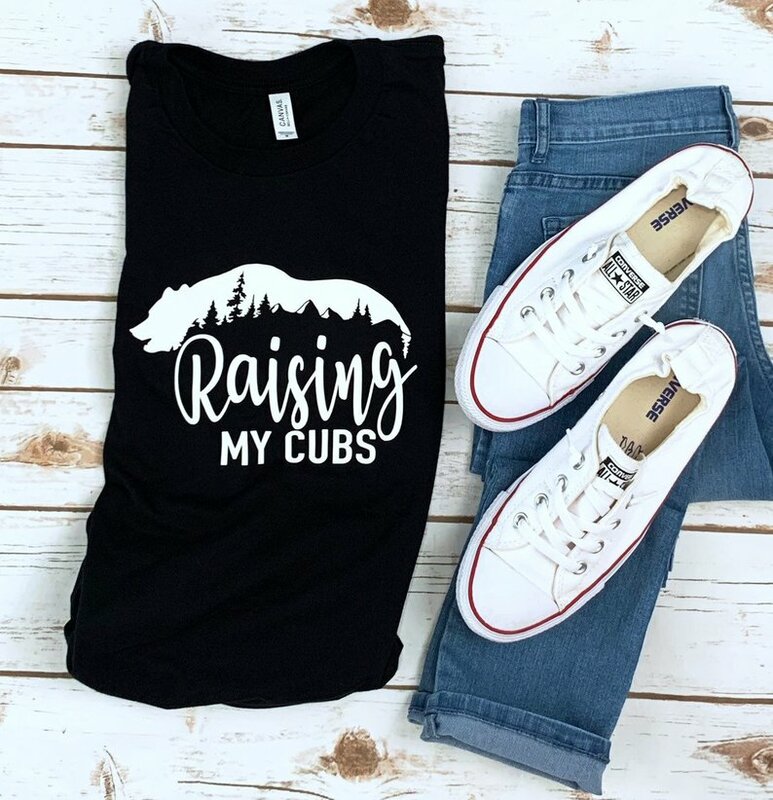 In any case, the following are some gift ideas that can cost next to nothing but will provide that single mom in your life with some much needed stress relief! Keep in mind that while this article was written with the single mom in mind, these are gifts all mom’s would appreciate! A night out on the town or a night at home alone with a bubble bath and a good book, both would be very welcomed by most mom’s. As a single mom, babysitting often comes at a price. We have to find someone we can trust and then stretch an already tight budget. A babysitting coupon or two from a trusted friend or family gives us a night we know we can relax and the kids are safe and well taken care of. This gift idea works really well with option 1 above. What mom wouldn’t love a good friend offering to take the kids for the afternoon so she can go to the spa. Even just a relaxing massage or facial. Sometimes, just getting a manicure and pedicure without the kids is a much needed period of relaxation. It doesn’t have to be a trip to a spa either, invite mom to turn her home into her own relaxation retreat with a spa set. A gift basket like this one from Amazon is economical and, paired with a babysitting coupon, makes for a well rounded gift for the single mom in your life. Mom’s love that extra special touch when the kids make her a gift. It used to be that schools would have the kids make mom a card but that is more true for the younger grades than the older grades. An afternoon date with the kids a few days before Mother’s Day is the perfect opportunity to help the kids make some cards. It doesn’t have to be expensive. Mom’s everywhere appreciate handmade gifts from their children even if it is simple crayon on paper. As a single mom, I know first hand how cleaning projects can get away from you. There is always something that needs to be done, something that needs to be cleaned, and it seems like the laundry never stops piling up. How nice it would be to have a maid come in for a couple of hours to help around the house! A lot of single mothers would love a close friend or family member surprising them with a tidied laundry room. Sometimes it’s nice to just come home and pop something in the oven! This is especially true for single mom’s, most of whom have to work to support their children. Any working mother knows it can be tough to go to work all day and then come home to all the nightly stuff. We have to figure out what to make for dinner, see how the kids days were, help with homework, figure out who needs a bath, check the laundry, etc. It can be overwhelming. Some days it would be really nice to reach into the freezer and just pull out a tray of something that can go straight in the oven. Even better, if that “something” was a thoughtful homemade gift from a friend. If cooking is your thing, consider some freezer meals as a Mother’s Day gift for the single mom in your life! These gifts are ones of the more commercial variety. 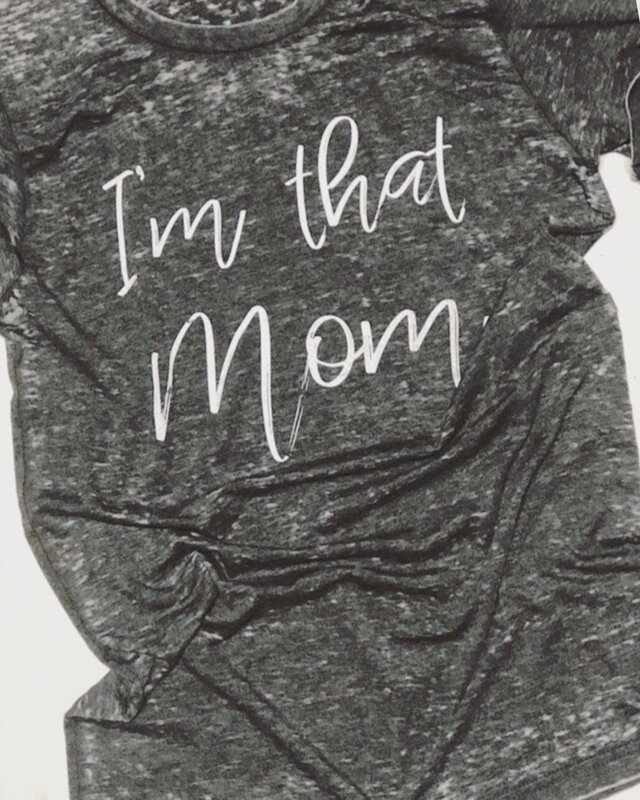 They are budget friendly but will still remind that single mom in your life that you think she is awesome! 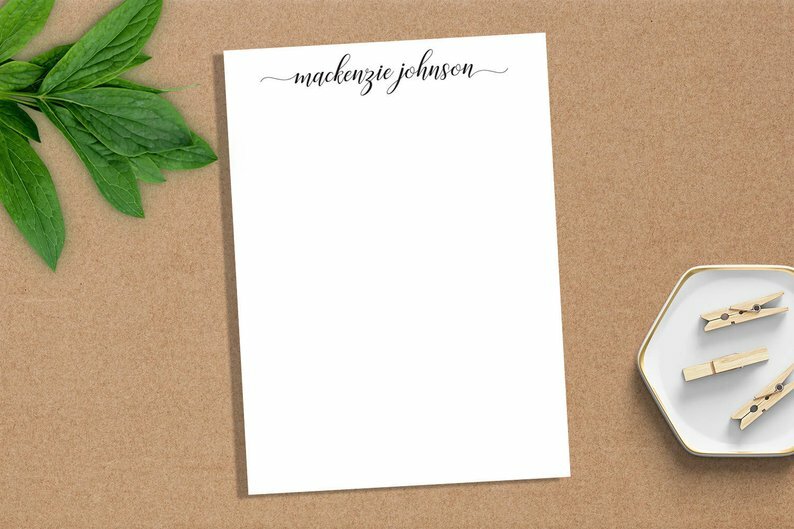 There are so many options for customized stationery. Etsy is my favorite place for this type of gift. You can typically customize most aspects including color, font etc. These can get really fun and the possibilities are endless. 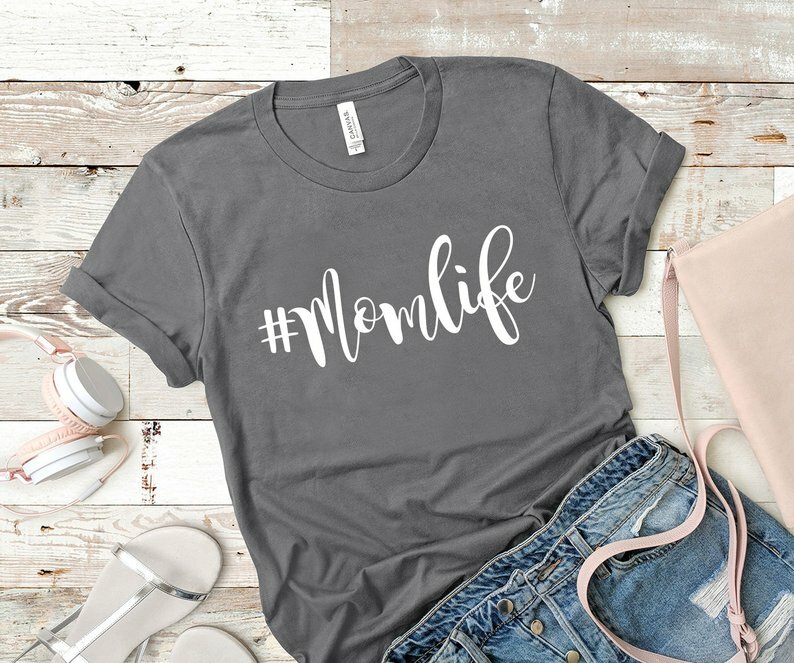 You’re sure to be able to find one that matches the personality of the single mom in your life! 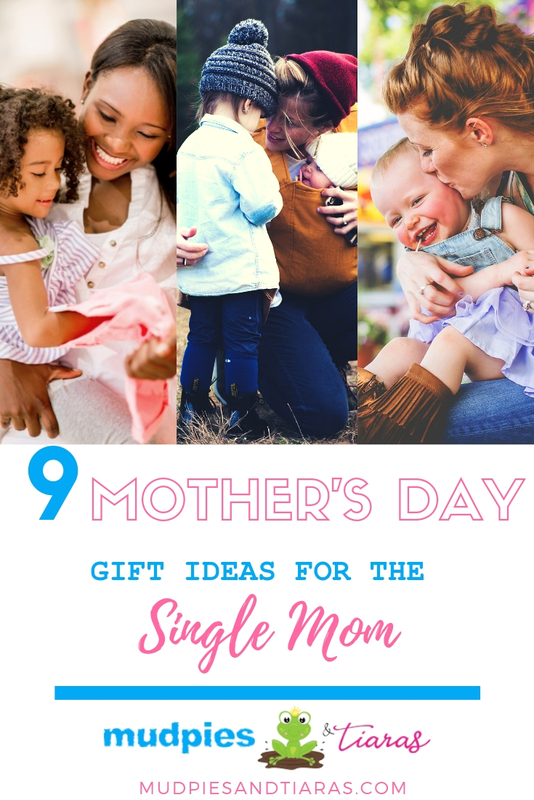 I hope you have enjoyed these 9 Mother’s Day gift ideas for single mom’s. All mom’s work their tails off, single mom’s sometimes more so out of necessity. 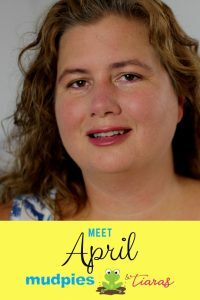 Single mom’s out there…is there something I missed? Let me know in the comments below!